Our Girl Global is in the early stages of achieving results through partnerships in countries outside of the UK. 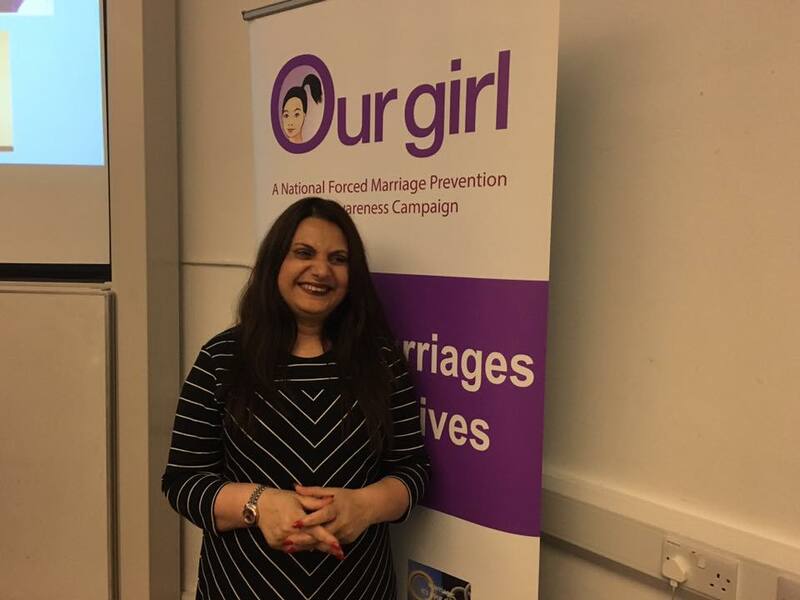 So far Our Girl Global’s biggest outcomes have been through the work of Our Girl Pakistan and through the dissemination of the Our Girl campaign at the Hague and through the work of human rights activist Mandy Sanghera. 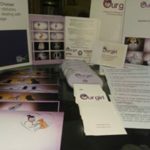 In the future Our Girl will be disseminated via partners in Canada, the US and Europe. 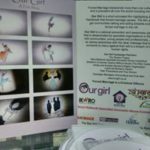 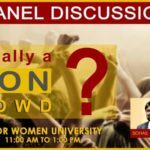 Screening of Our Girl at the first International Women’s Film Festival in Islamabad, Pakistan. 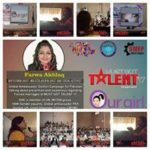 Our Girl Pakistan at Mirpur University of Science and Technology, Kashmir screening to 300 students and professors that concluded with a debate. 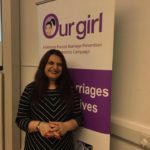 Mandy Sanghera continues to take Our Girl all over the globe on her travels including a recent trip to Vancouver, Canada for UN Women where Our Girl was presented and included in a film made for the event.